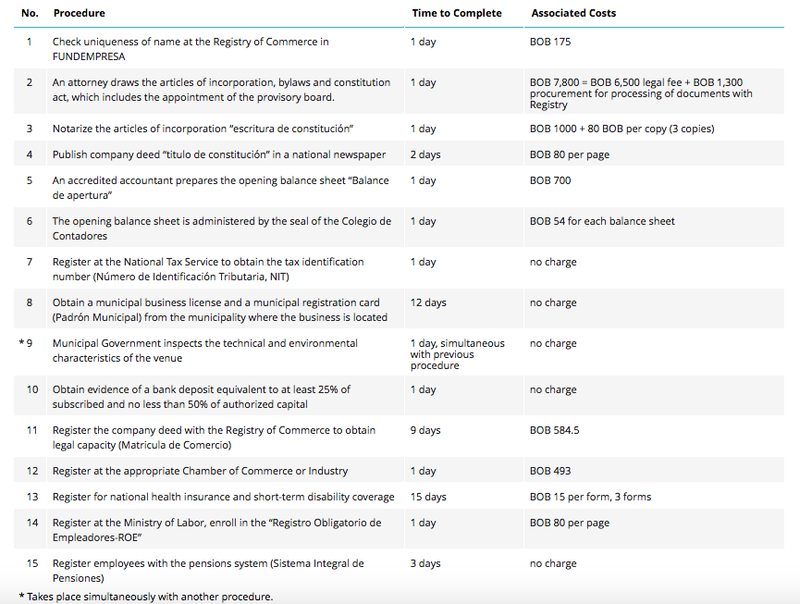 It gets harder to do business in Bolivia … WTH?! Only Venezuela and Haiti are ahead of us … nevertheless we fall third in this shameful list. Of course we are worse than last year. This page summarizes Doing Business 2016 data for Bolivia. 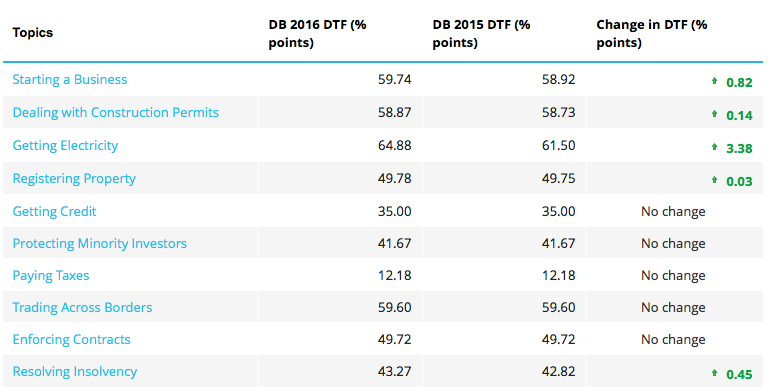 The first section presents the Ease of Doing Business rank (out of 189 economies) and the distance to frontier (DTF)** measure, overall and by topic. The second section summarizes the key indicators for each topic benchmarked against regional averages. This entry was posted in Bolivia, Business, Economics, Politics, Social Unrest and tagged bad business, bad politics, demagogue, democracy in peril, government failures, Ochlocracy, public policy failures, World Bank. Bookmark the permalink.